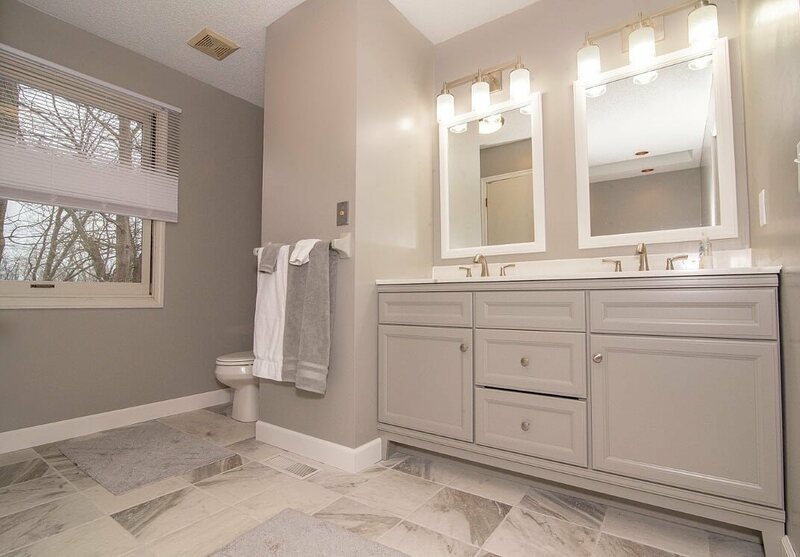 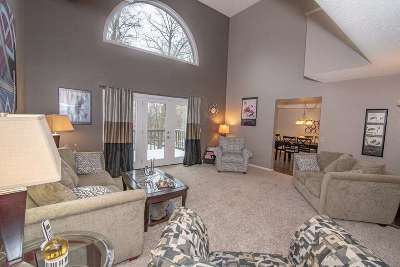 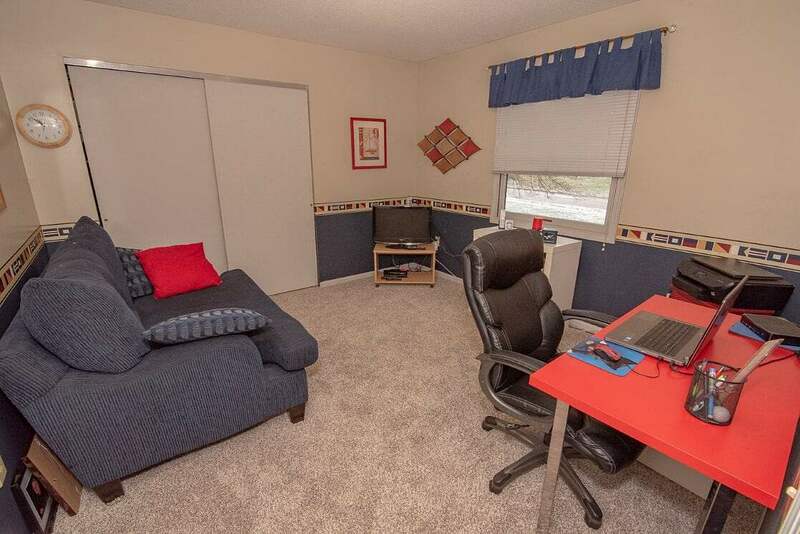 Fantastic, contemporary family home in Eagles Landing neighborhood. 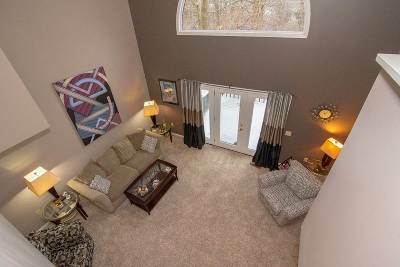 Great room w/cathedral ceilings & large windows. 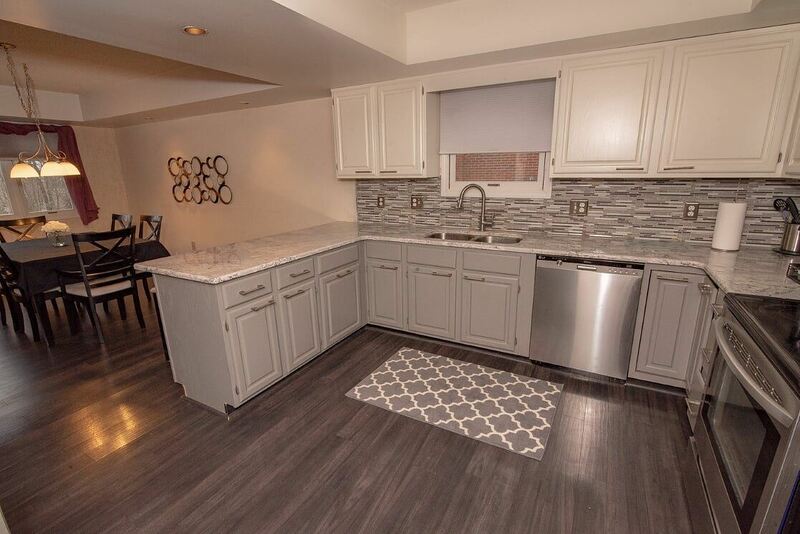 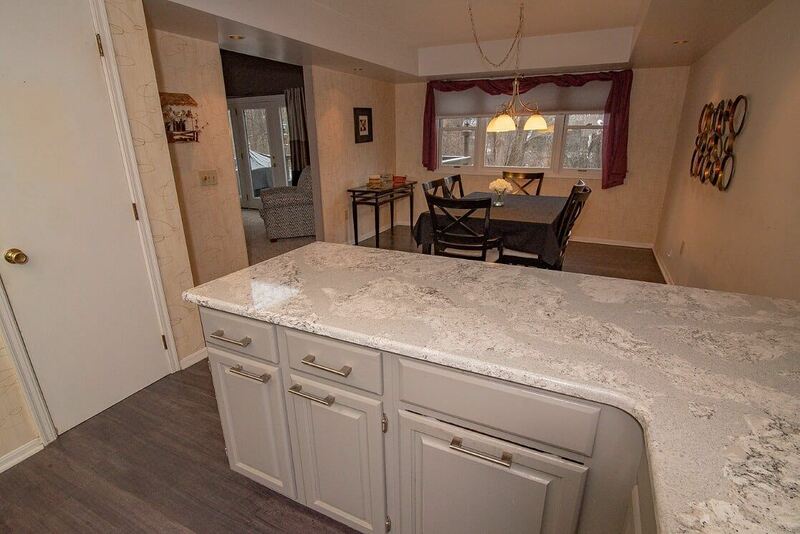 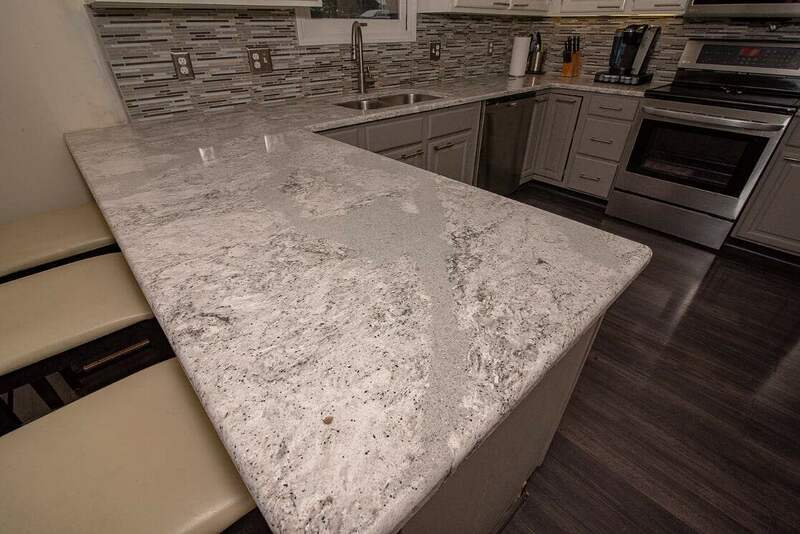 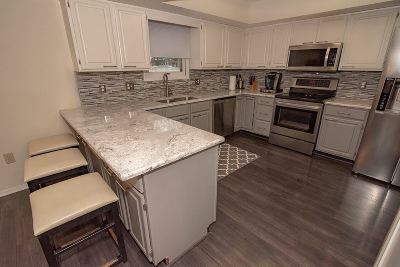 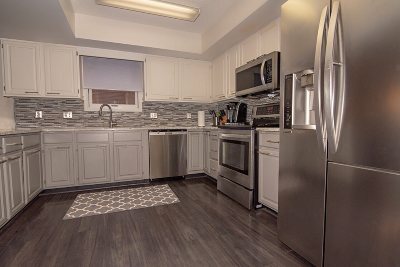 Granite counters, hardwood floors, tile backsplash & stainless steel appliances in remodeled kitchen. 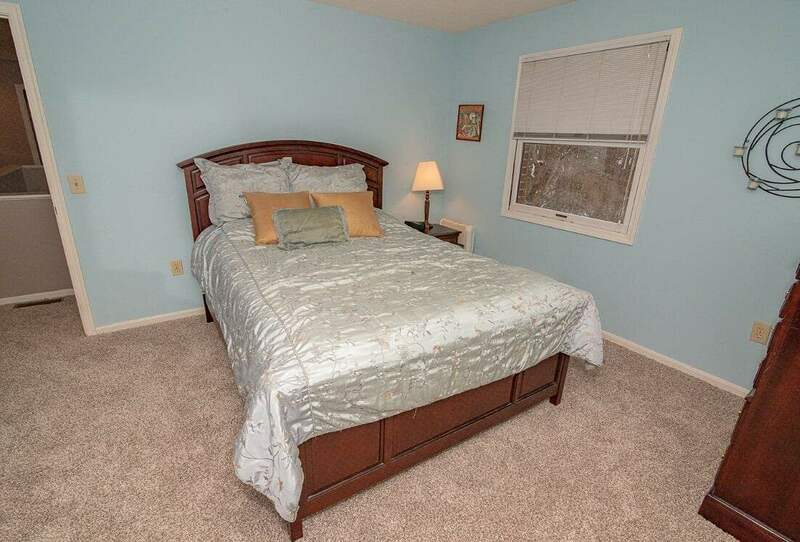 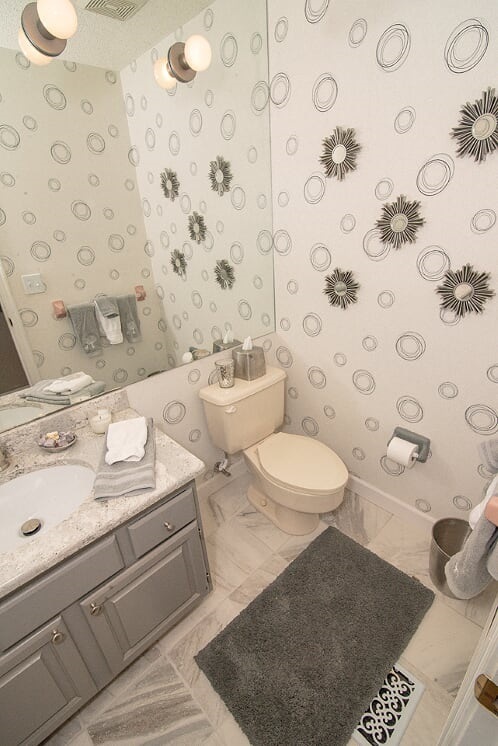 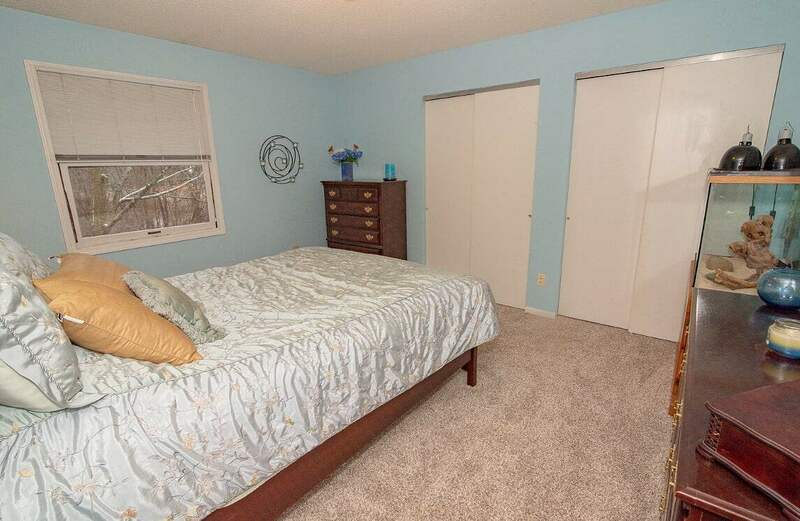 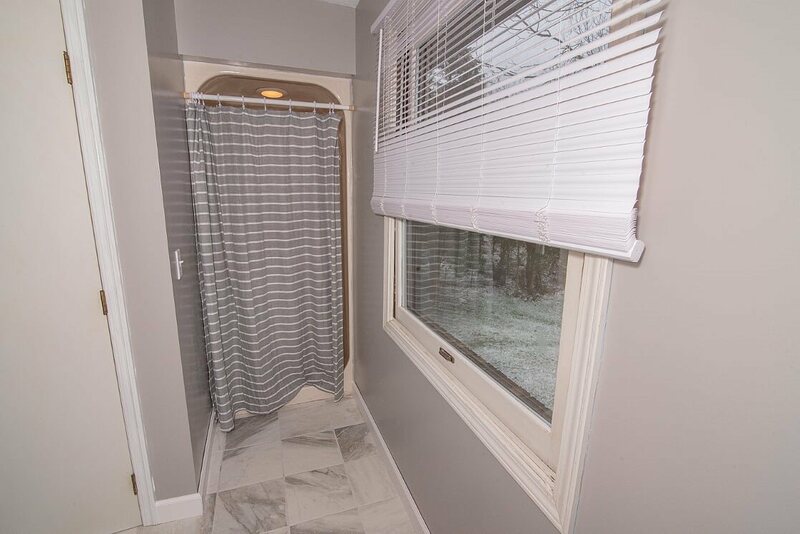 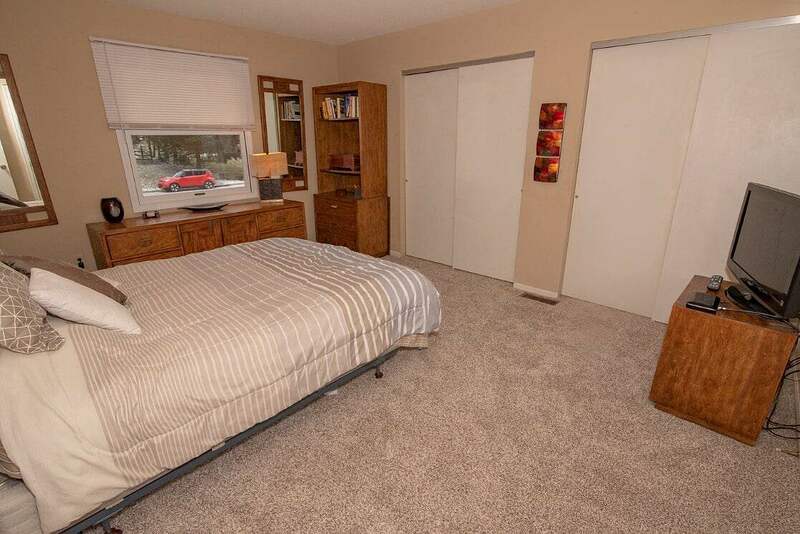 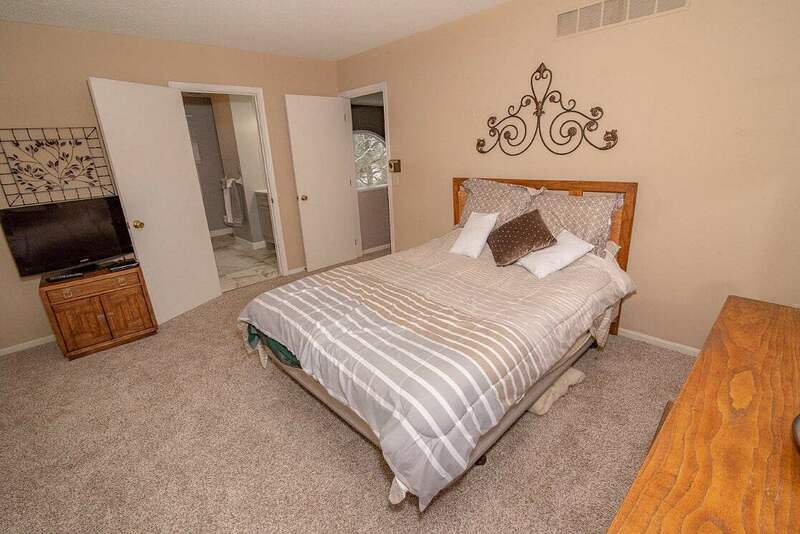 2nd floor master bedroom w/updated master bath - new tile floors, lighting, cabinetry & granite counter top. 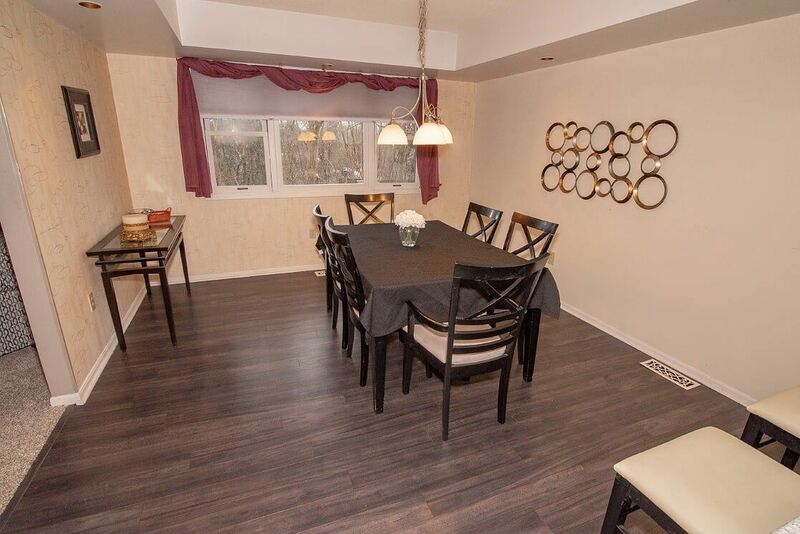 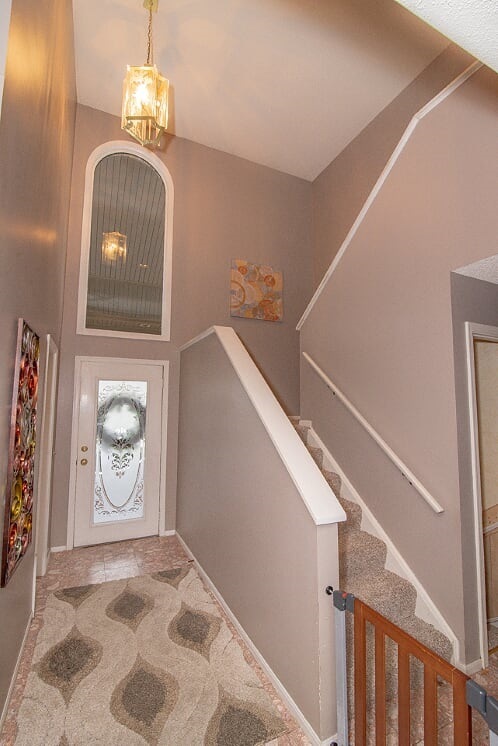 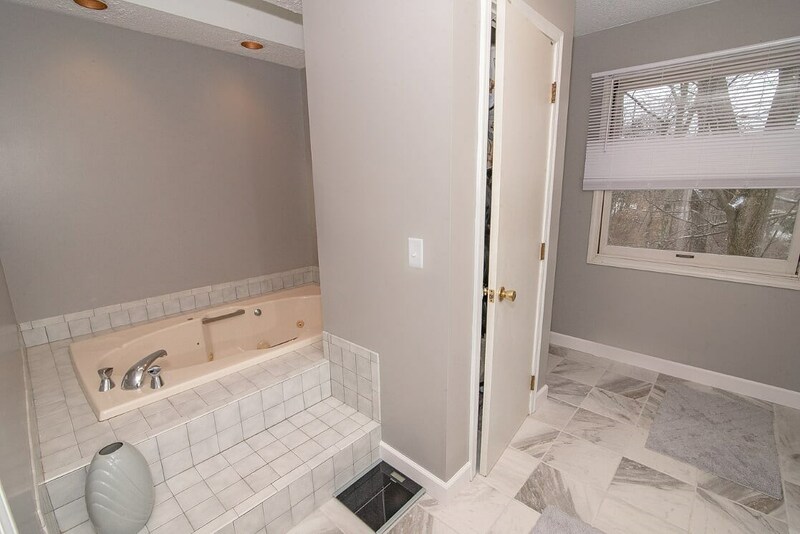 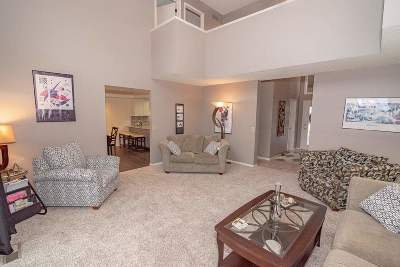 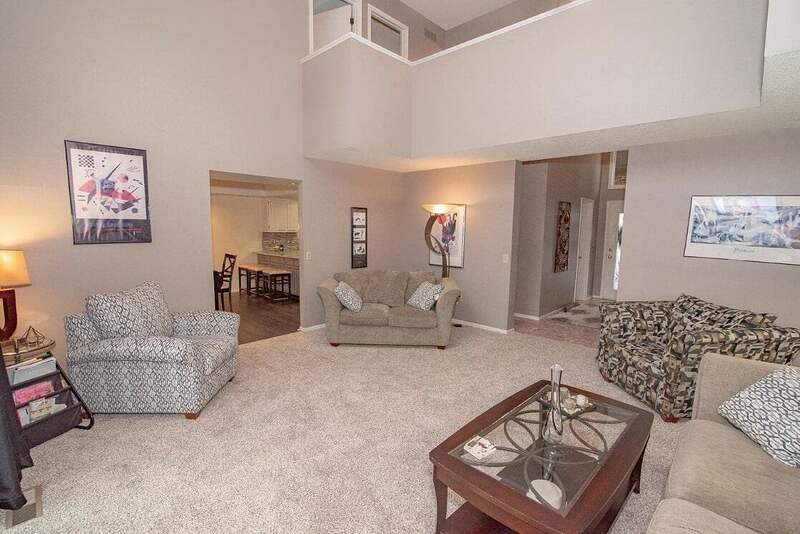 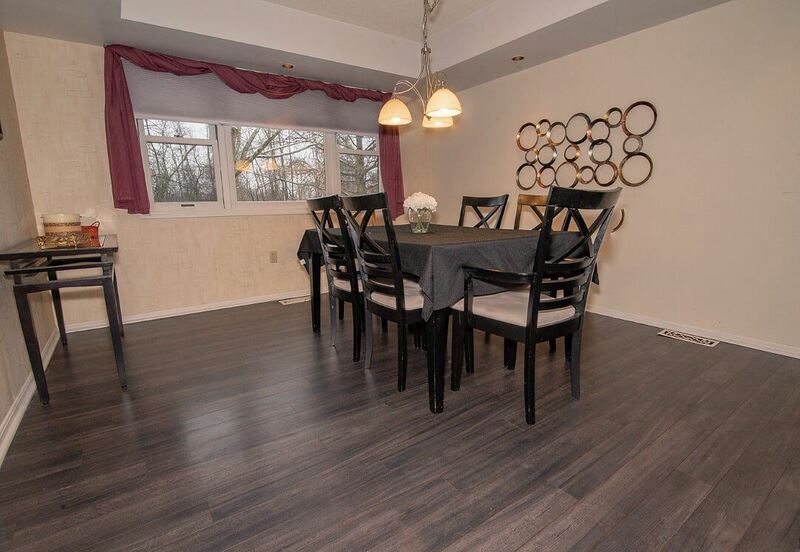 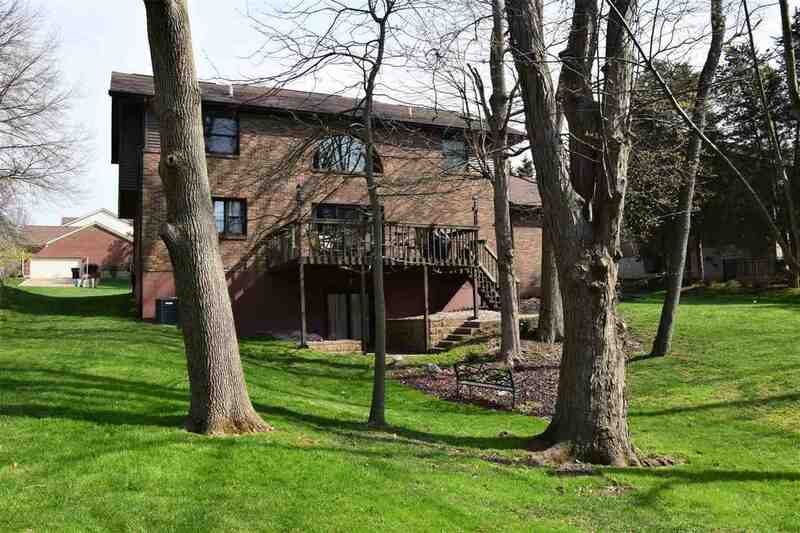 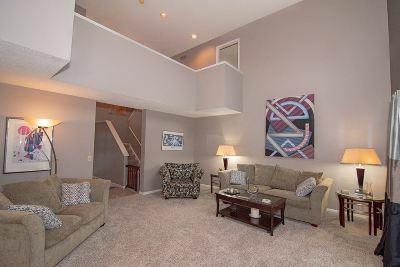 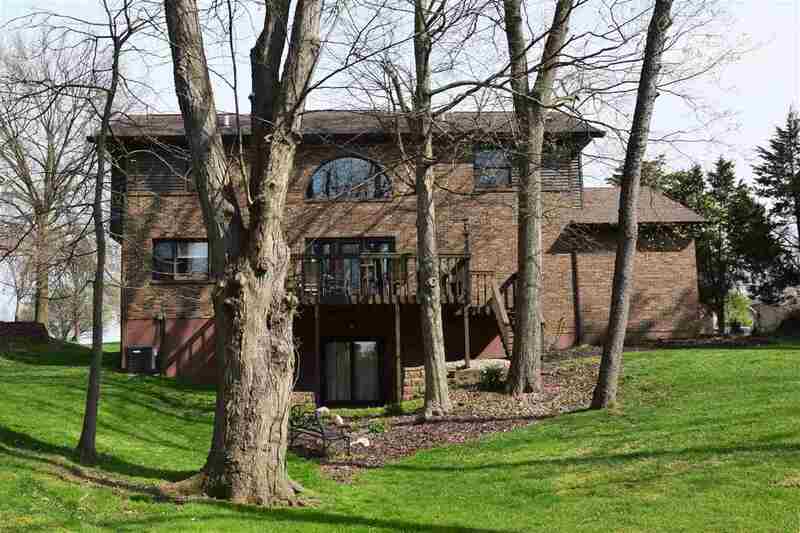 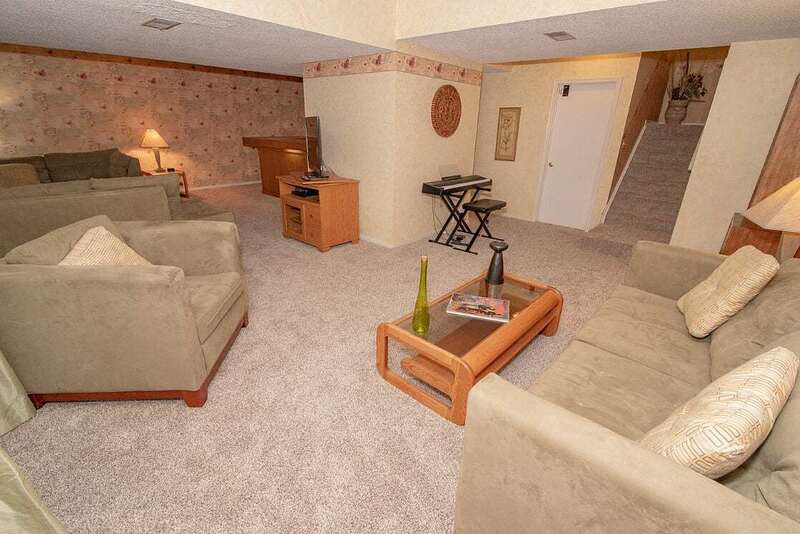 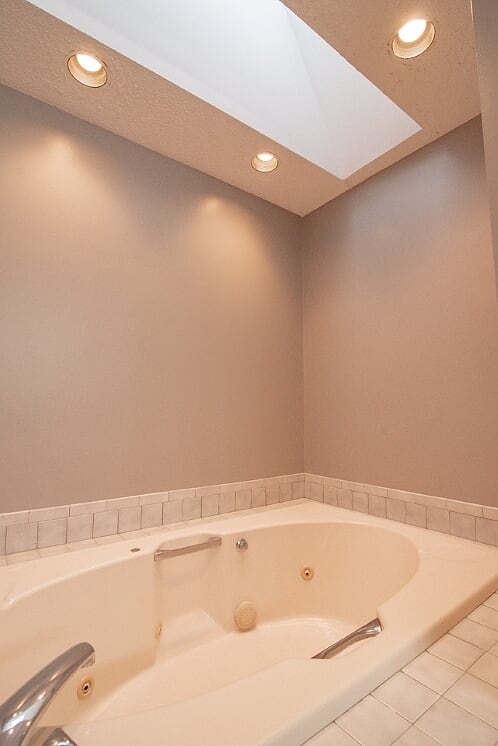 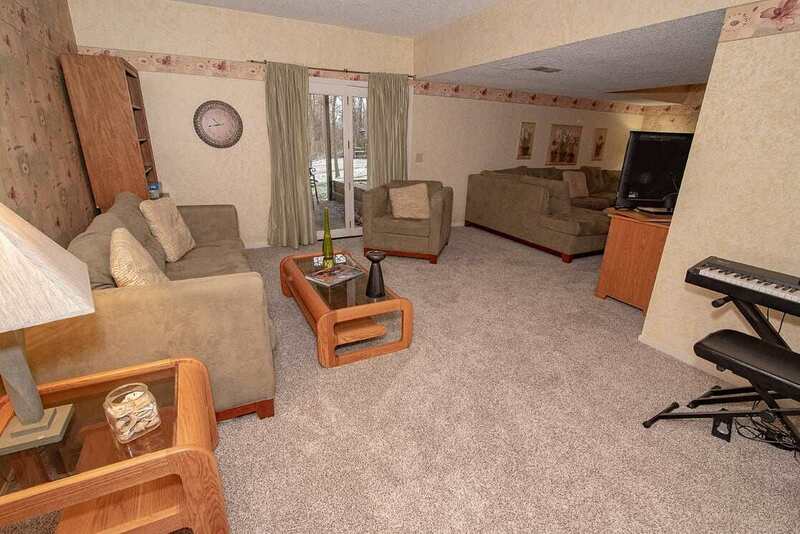 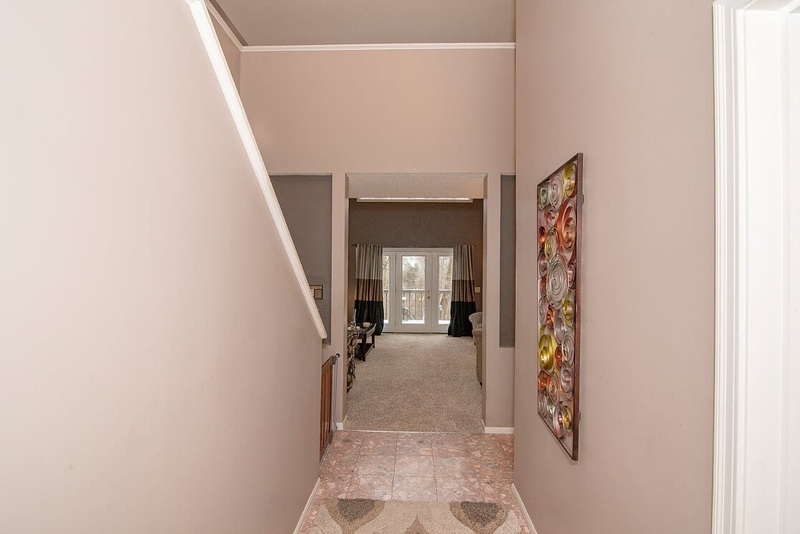 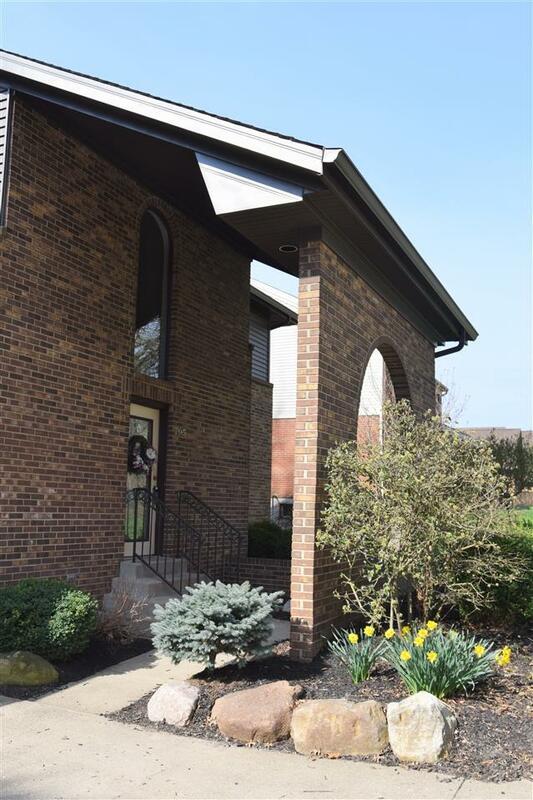 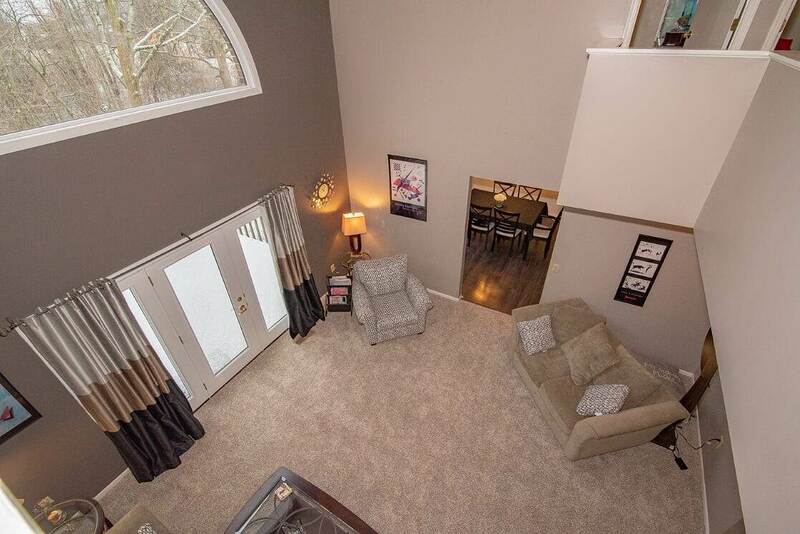 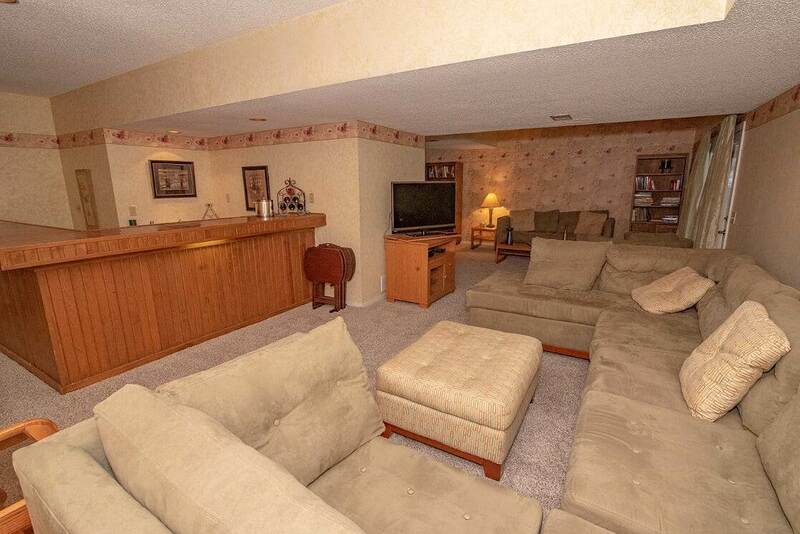 Cat walk overlooking 2 story great room & front entry leads to 2 additional bedrooms. 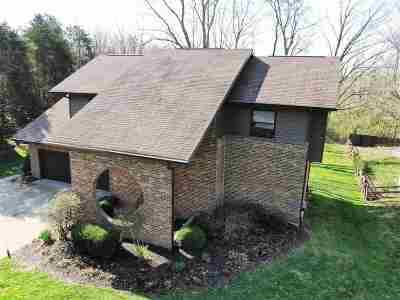 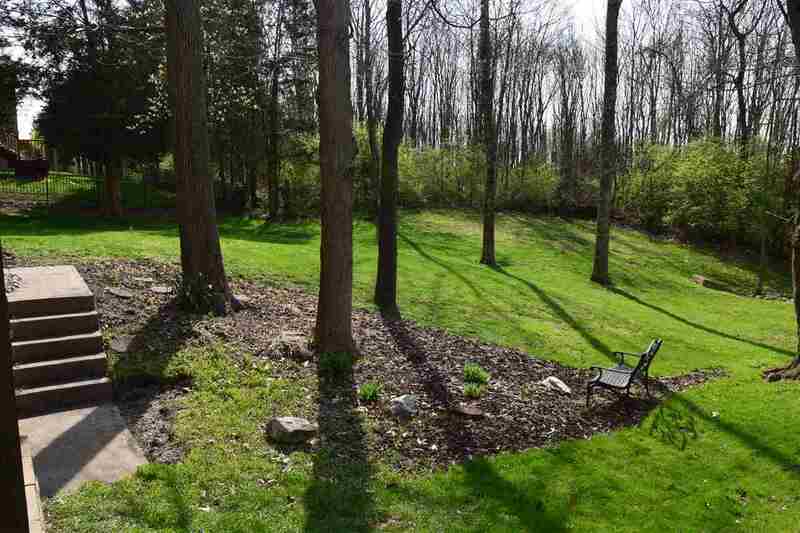 Finished LL is great for entertaining & includes a wet bar, 1/2 bath & walk out to wooded back yard. 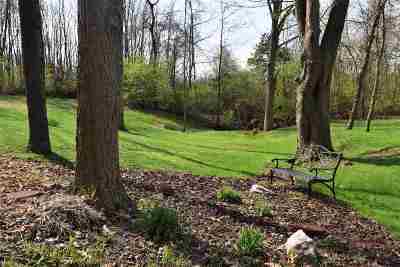 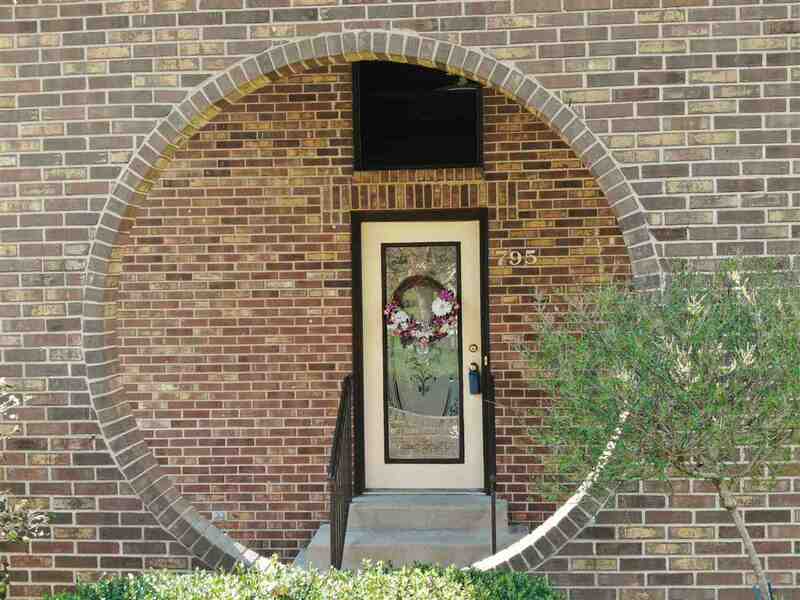 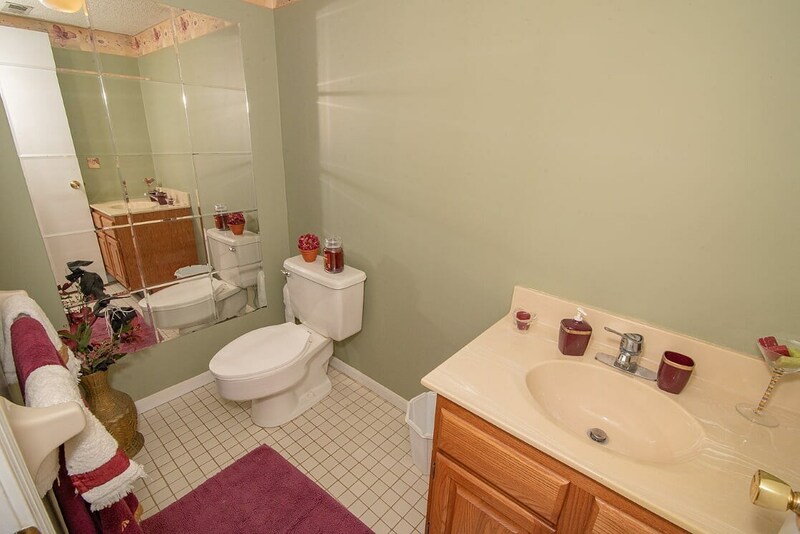 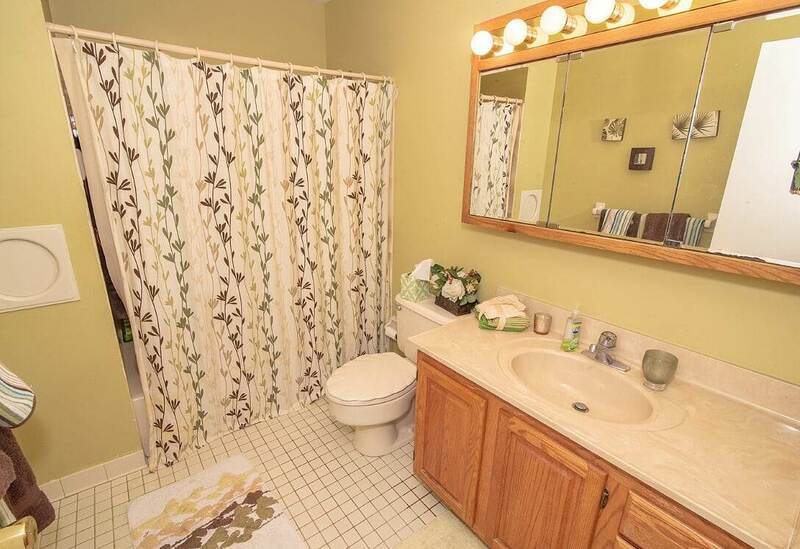 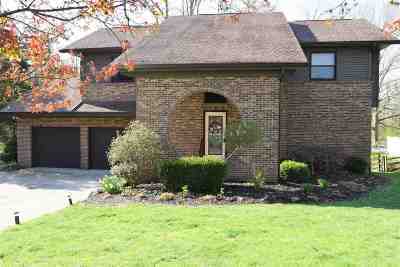 Home situated on a friendly cul-de-sac, minutes from Mall Rd and I75 access. Directions: South On Us 42, L On Weaver, R On Evergreen, R On Grace, L On Kelly Louise, L On Elizabeth.